CMS has proposed to reward physicians who consult electronically/by phone with other physicians in 2019. The agency also proposed starting to pay physicians to review photos that patients text/e-mail to them. 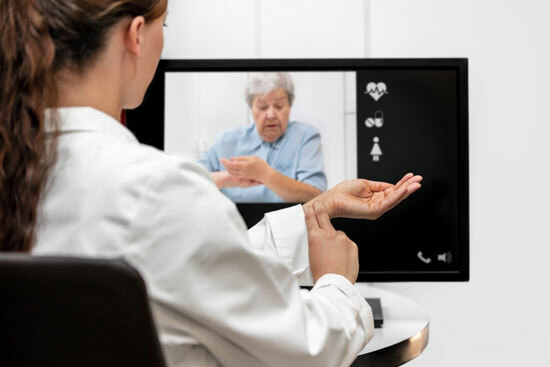 Telehealth is now playing a new role for appropriating medical services and giving providers the helping hand to create connected care platforms! Understand Medicare telehealth requirements—including coverage, coding, and documentation rules—and ensure your telehealth program and claims comply. Bank on TCI’s all-new, end-to-end Telemedicine & Telehealth Handbook for Medical Practices 2018 to equip you to plan and implement your telehealth services, weigh the cost of care and technology, and master payment aspects, compliance, and other legal requirements. 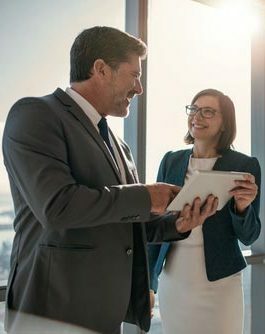 Our experts take the guesswork out of best practices and government regulations, laying out in-depth information on Medicare and Medicaid reimbursement. Capitalize on insightful answers to readers’ questions. Get the inside scoop on coding, billing, compliance, and everything between to launch your telehealth services without a hitch. Are you eligible for a geographic waiver? BONUS features include a glossary of telemedicine and telehealth terminology, TOOLKIT for proposing new telehealth services to CMS, and easy look-up to find telehealth services and codes either alphabetically or by code number. Information originally provided by TCI Handbooks.